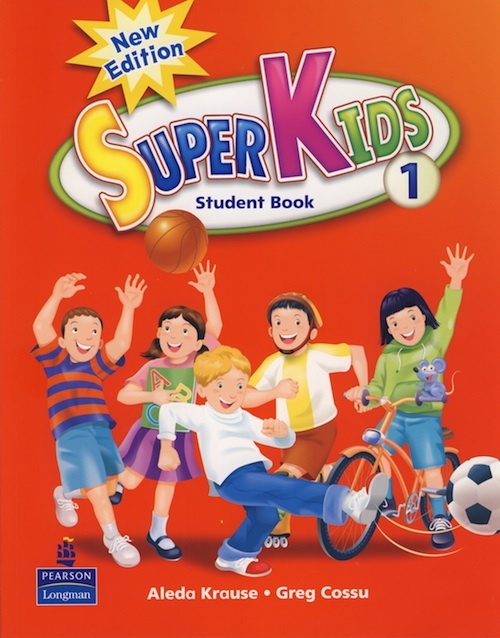 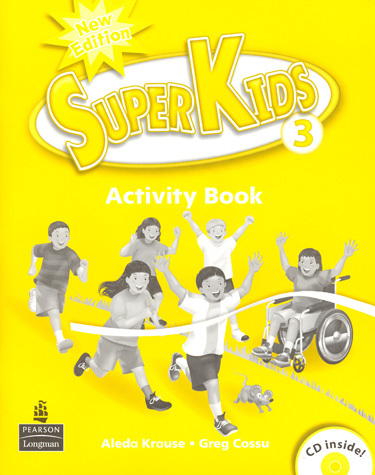 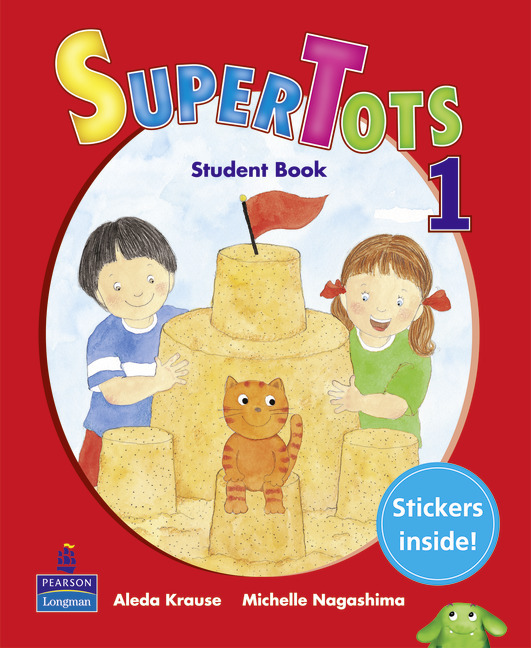 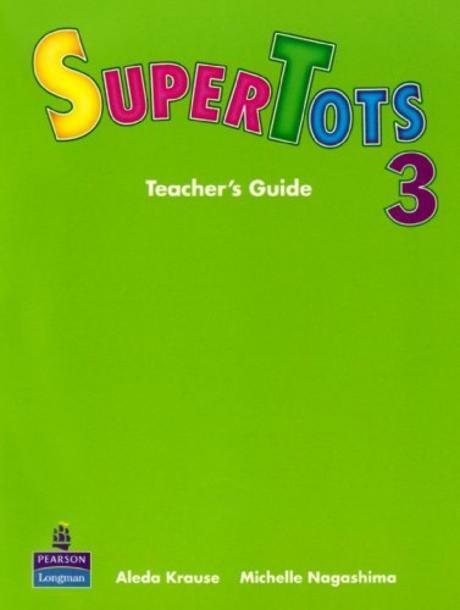 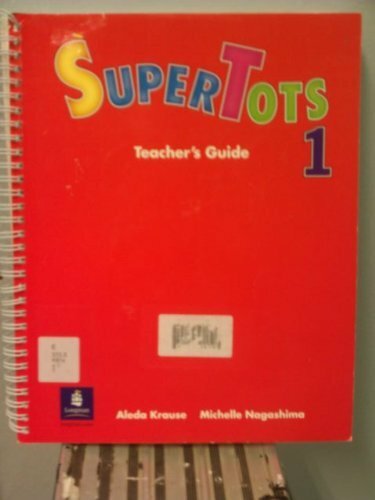 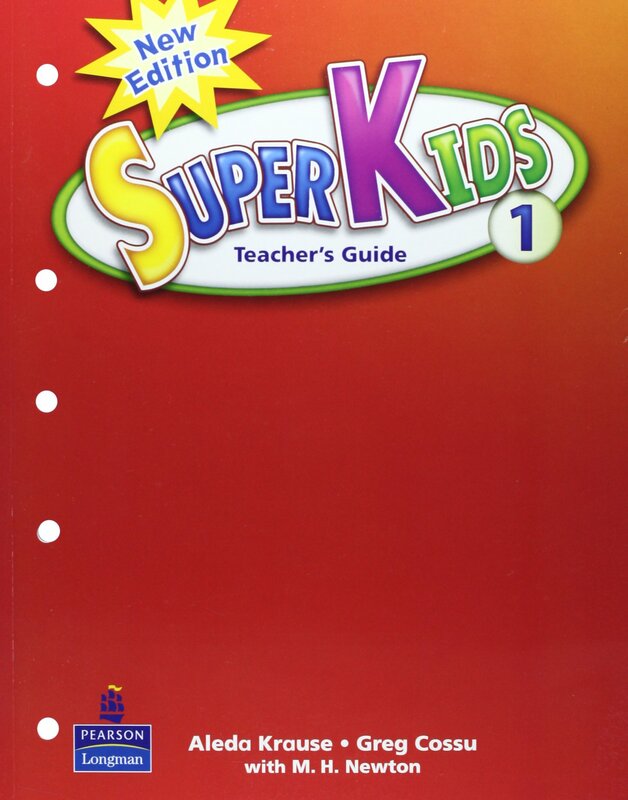 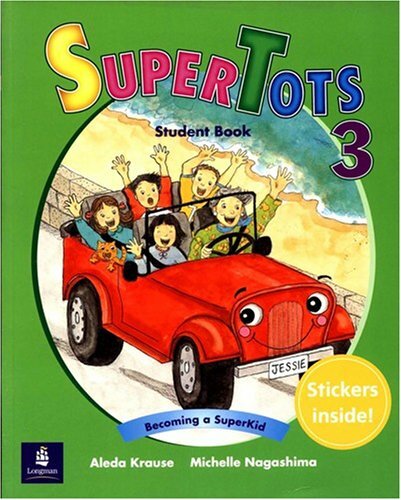 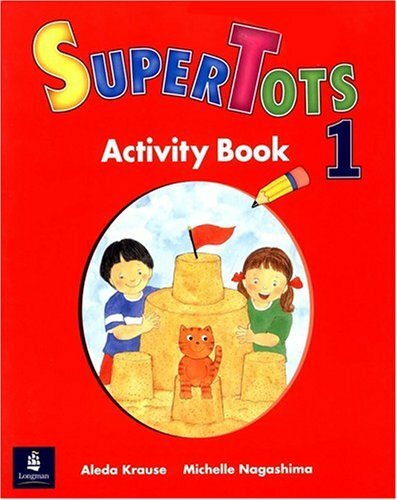 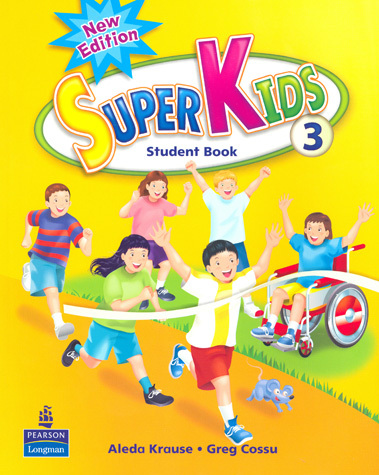 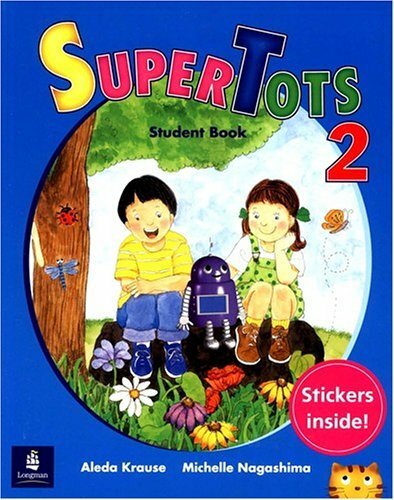 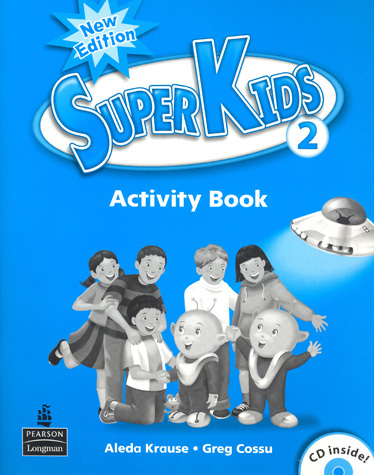 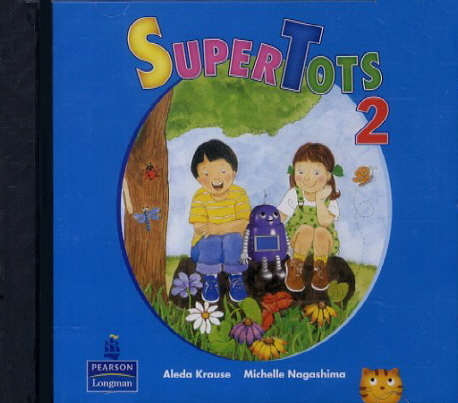 SuperTots - Teacher's Guide (English) (Level 2) by Aleda Krause and Michelle Nagashima on ELTBOOKS - 20% OFF! 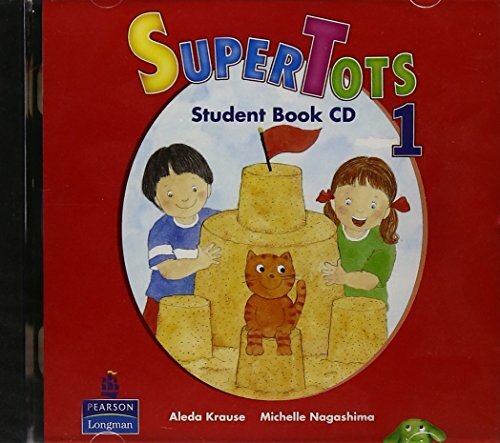 SuperTots by Aleda Krause and Michelle Nagashima. 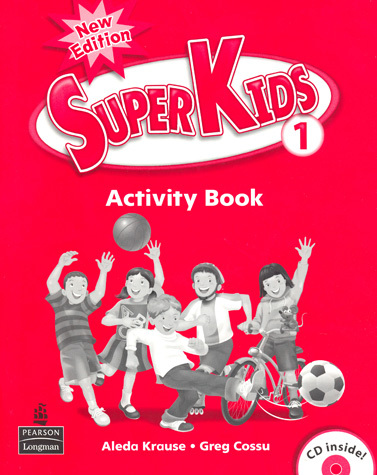 Published by Pearson. 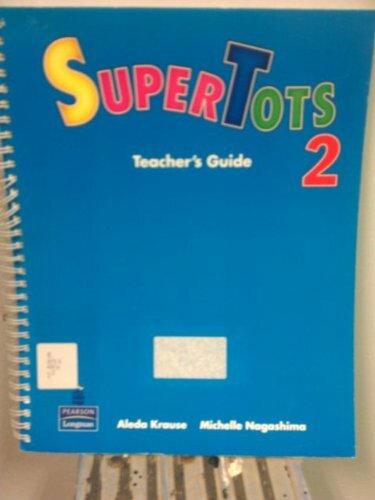 4,700 円 3,760 円 ∼ 20% OFF!